Yume grew up in rural Japan with her Japanese mother, English father and younger sister. Whilst growing up Yume travelled extensively with her family, experiencing many cultures from an early age. 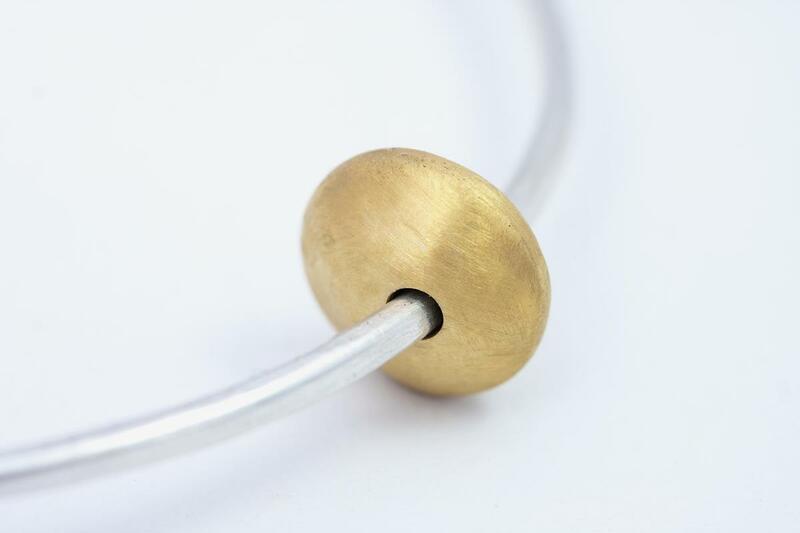 Having always been surrounded by art and creativity, her parents both potters by trade, Yume has a natural ability for form and design which she so delicately expresses through her jewellery making. 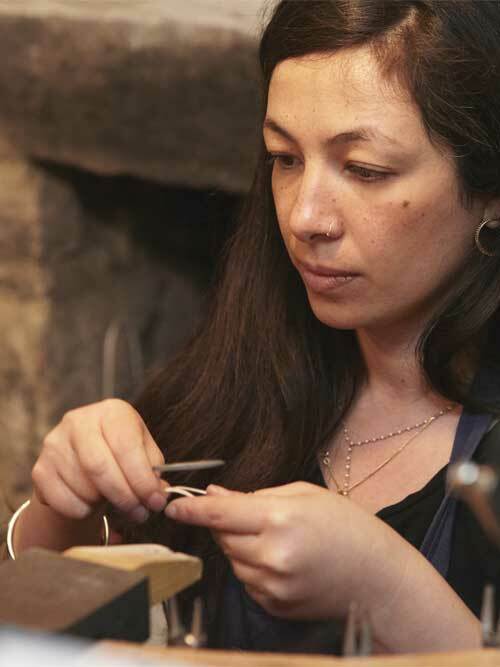 Yume began her formal training in Mexico, although is largely self taught and prefers the use of basic tools and techniques to craft her jewellery. Now based in the South West, Yume continues to develop new bespoke collections which are exhibited internationally. Her love of naive and rustic Japanese style and design is ever present in each beautifully hand crafted item.